We’re getting closer to the North American launch of Persona 3: Dancing in Moonlight and Persona 5: Dancing in Starlight, as Atlus is looking to sweeten the deal with some pre-order bonuses. The company announced that for anyone who pre-orders either/both games will receive a bonus character accompanied with a bonus song to play. 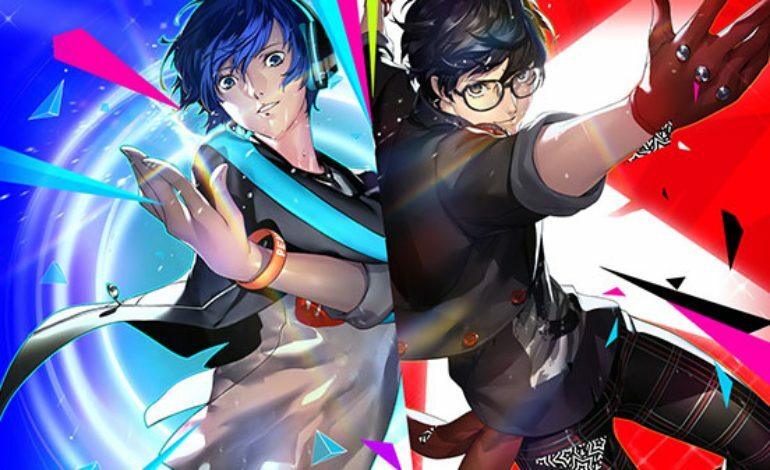 For Persona 3: Dancing in Moonlight, you’ll obtain Shinjiro Aragaki, one of the temporary Persona users from Persona 3, with the song “Battle Hymn of the Soul”, and as for Persona 5: Dancing in Starlight, players will get Goro Akechi, one of the major antagonists from Persona 5, and the song “Will Power.” It’s important to note that both pre order characters and their respective songs are playable on both games. The Persona series has always been popular in their own right, so it makes sense to add some spinoff games to the franchise. One of these, Persona 4: Dancing All Night, was a unique take on Role-Playing elements and Dance Dance Revolution, except you use your thumbs instead of your feet. Needless to say, fans were split on the game. It sold well in its native Japan, but it was a little more mixed in the West. Regardless of this, Atlus still planned to release two more rhythm based Persona games in North America, Persona 3: Dancing in Moonlight and Persona 5: Dancing in Starlight, for the PlayStation 4 and PS Vita. Both games launched in Japan back in May, and once again, obtained favorable reviews from local publications. The franchise has since become more poplar, specifically Persona 5, which some gamers consider to the one of the best Role Playing Games of all time. Hopefully, this means more sales of the Dancing games in the West for Atlus. Persona 3: Dancing in Moonlight and Persona 5: Dancing in Starlight both launch on the same day, December 4 2018, for the PlayStation 4 and PS Vita. You can also pre order a special collectors edition, Persona Dancing: Endless Night Collection, which houses both games, a digital copy of Persona 4: Dancing All Night, and a hardcover art book.